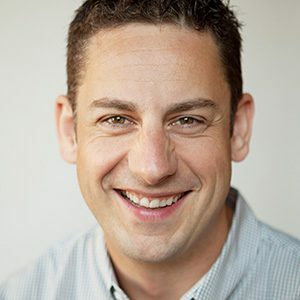 Mike is an accomplished entrepreneur, consultant and advisor who works at the intersection of business, community and sustainability. He supports visionary entrepreneurs and leaders in organizations around the world, helping to craft distinctive strategies, disrupt markets, and accelerate success. 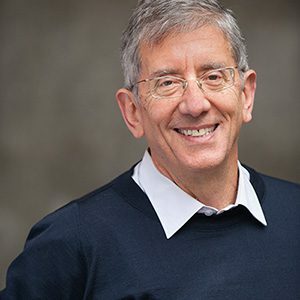 Mike’s President & CEO at Junxion Strategy, an international social impact consultancy that inspires conscious leadership and nurtures trusted organizations. From offices in Vancouver and London, they serve NGOs, responsible corporations, social ventures and philanthropies on four continents with strategy & planning, branding & communications, and impact measurement & reporting services. Along with his work leading Junxion, including working directly with many of their clients, Mike serves on the Board of Directors of Hollyhock, a lifelong learning centre and retreat on Canada’s west coast, where he’s an Executive Producer of the annual Social Venture Institute. He’s also a Director of the Social Venture Network, a community of the world’s leading social entrepreneurs that work together to create transformational innovation, growth and impact. 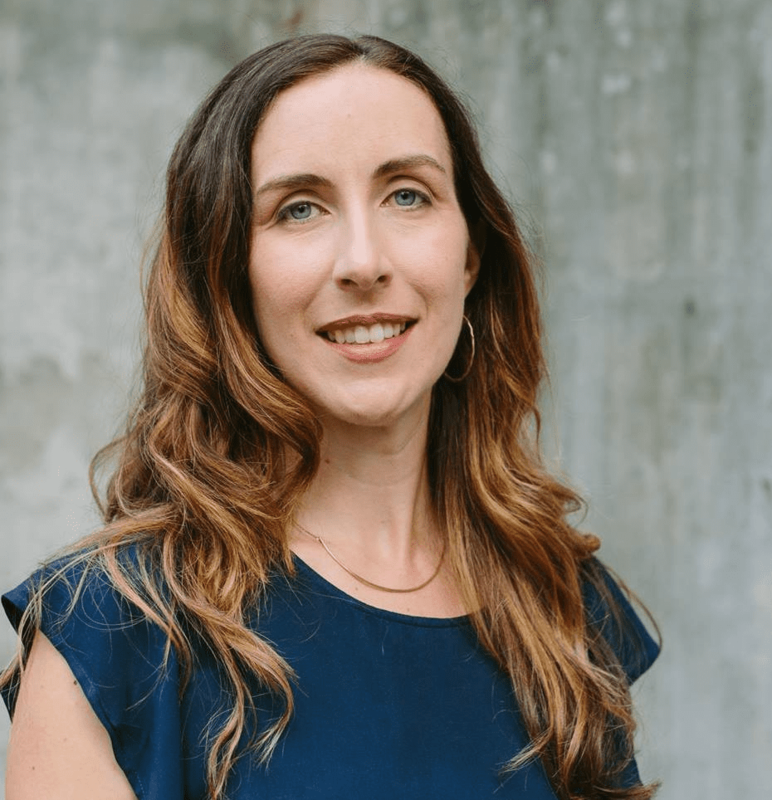 He’s an Entrepreneur-in-Residence at RADIUS Ventures, an impact venture accelerator and incubator at Simon Fraser University, and an Ambassador for B Corp.
Pamela is an empathic leader who offers results-focused wisdom to individuals, non profits and for profits. As a natural relationship weaver, Pamela has a history of cultivating high-caliber relationships to instigate change and transformation which she brought to her leadership positions at BALLE, Renewal/ Renewal2 and Social Venture Network (SVN). She is a lifelong learner who possesses a passion for healing, the advancement of women leaders and her eight year old daughter, who keeps her on her toes. 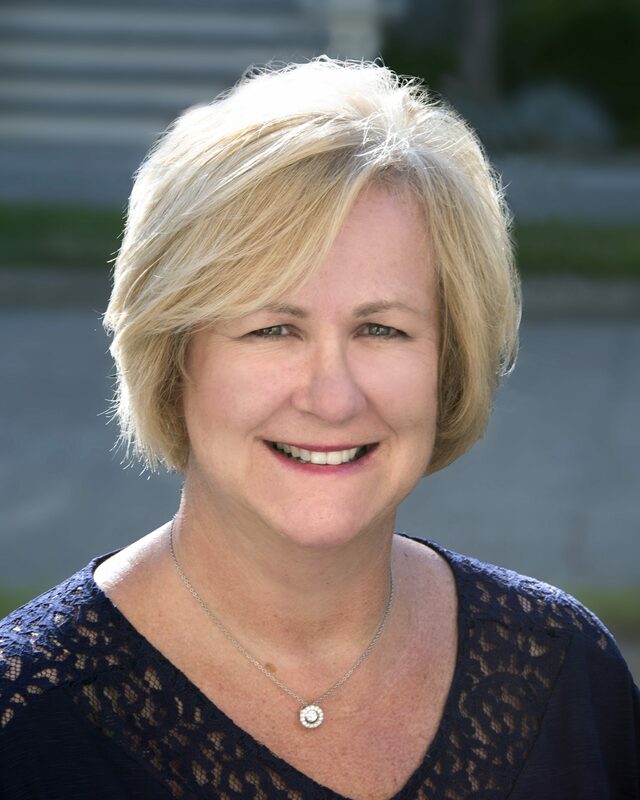 Pamela is Senior Advisor to the #NoRegrets Initiative, a regenerative assets strategy focused on restoring the health of soils in North America; Board Chair of the TahDah Foundation and Co-Exec Producer of SVI Women (Bay Area, Spring 2018). Pam has loved being a producer of SVI Hollyhock since 2002.